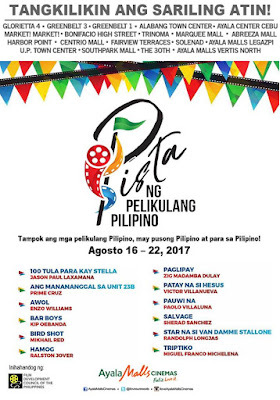 This coming 16th of August until the 22nd, Centrio Cinema together with her sister Ayala Cinemas, will have a film fest of Filipino films. 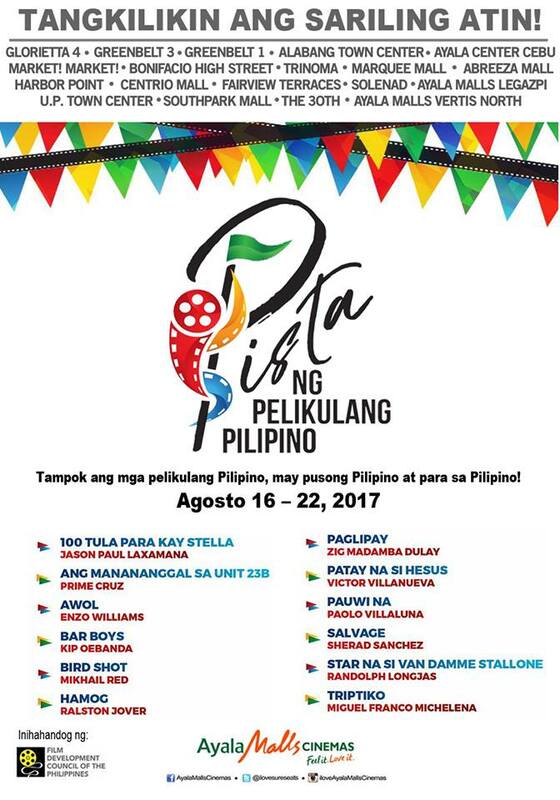 My friends and I are invading Centrio Cinemas and we all hope that we will bump on each other. 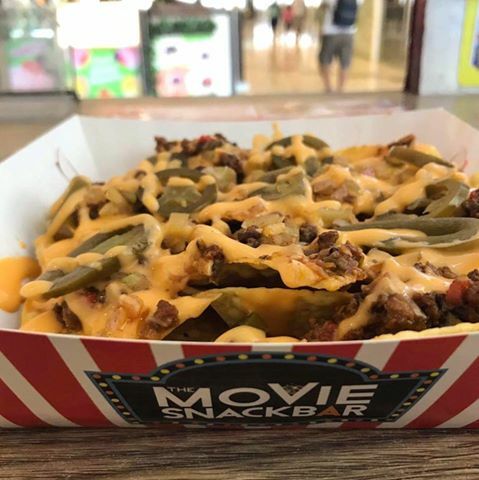 Kita kits mga higala.. oppps by the way, before going inside the cinema, please order a set or two of this amazing nachos. believe me this is better than the good old popcorns. see you in the cinemas.